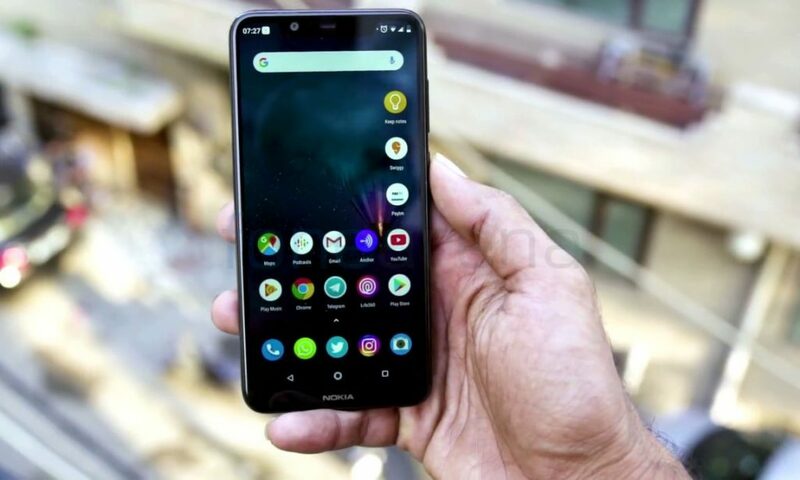 HMD Global launched the Nokia 5.1 Plus Android One smartphone in India back in September last year with 3GB RAM with 32GB storage at Rs. 10999. Today the company has launched new 4GB RAM with 64GB strorage, as well as 6GB RAM with 64GB storage version for Rs. 14,499 and Rs. 16,499, respectively. The new variants of the Nokia 5.1 Plus come in Gloss Black, Gloss White and Gloss Midnight Blue and will be available starting 7th February 2019 online on Nokia.com/phones; and starting 12th February 2019 across offline retailers. The old 3GB RAM with 32GB storage version is available for Rs. 9999 on Flipkart and Rs. 10,599 on Nokia.com/phones. Hope the company resolves the charging port issue on the phone soon. Fans have loved the Nokia 5.1 Plus, having rated it highly on various channels. We continue to receive love from fans and so, here we are, announcing new higher memory variants of the smartphone, that I have no doubt, will be even more a gamers’ delight.